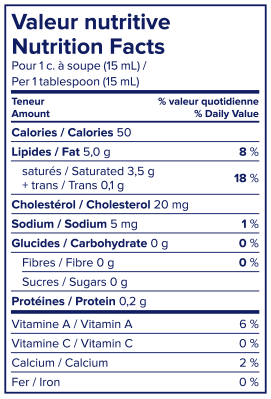 Get the perfect dish every time with Lactantia® 35% Cooking Cream. Specifically formulated to withstand high heat, the addition of acidic ingredients and alcohol prevent curdling or splitting. 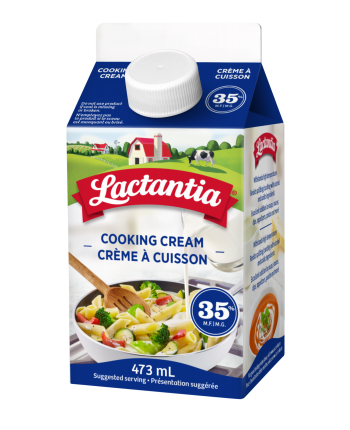 Enjoy the rich, smooth and velvety texture of Lactantia® 35% Cooking Cream in your favourite soups, sauces, dips, appetizers, and more!